Cristo Rey Kansas City Midtown Mingle! 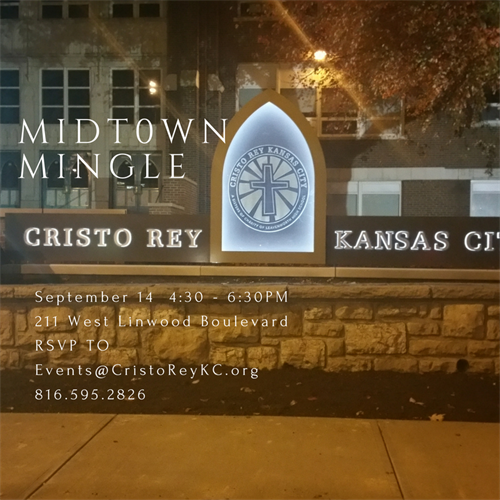 Name: Cristo Rey Kansas City Midtown Mingle! Come to the Midtown Mingle!